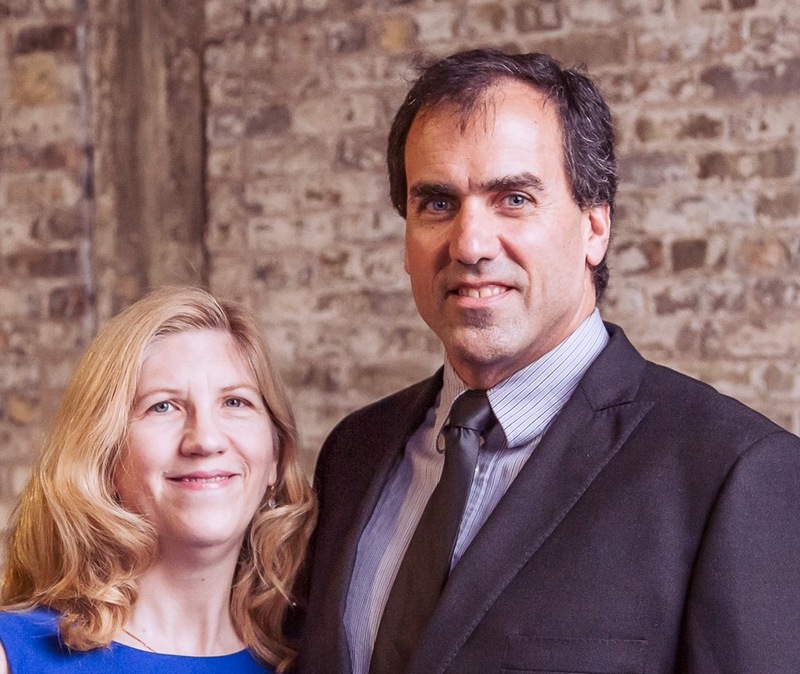 Blessed with eight children, Debbie and Ian (a psychologist) have enjoyed 27 years of marriage and they have home educated their children over the last 21 of them. Three of their children have graduated and are pursuing their post-secondary education. Ian and Debbie have had the privilege to serve on the MACHS Board for 20 years. 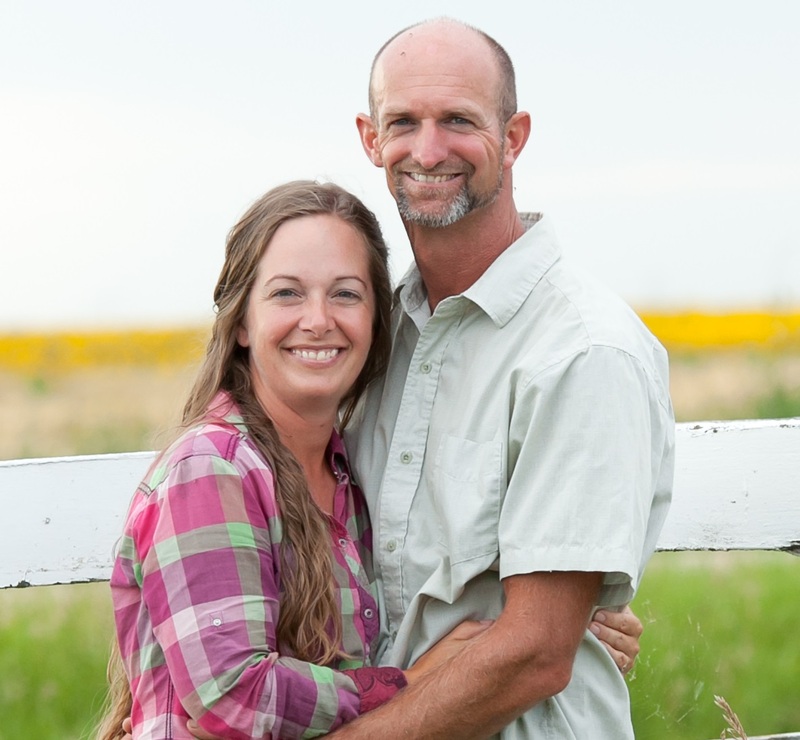 They have a heart for instilling a love for Jesus and a love for learning so their children and others can become who God has made them to be. Gerald and Bev are veteran home educating parents from Arborg, Manitoba. They, like many, started home educating their 2 children with the oldest in grade one, deciding to try it for a year. They went on to home educate their two, now adult children, through to graduation and now are enjoying four homeschooled grandchildren. Gerald and Bev have spent over 30 years in leadership of home education organizations, including serving on the MACHS board since 1989, having served as chair, conference coordinators, newsletter editors and other roles including currently as the board secretary. Gerald and Bev have also been involved in national home education advocacy and ministry across Canada for many years. They have had the privilege of sharing their homeschool journey in 10 different provinces. Nationally Gerald serves as the board chair of HSLDA Canada and the Canadian Centre for Home Education. 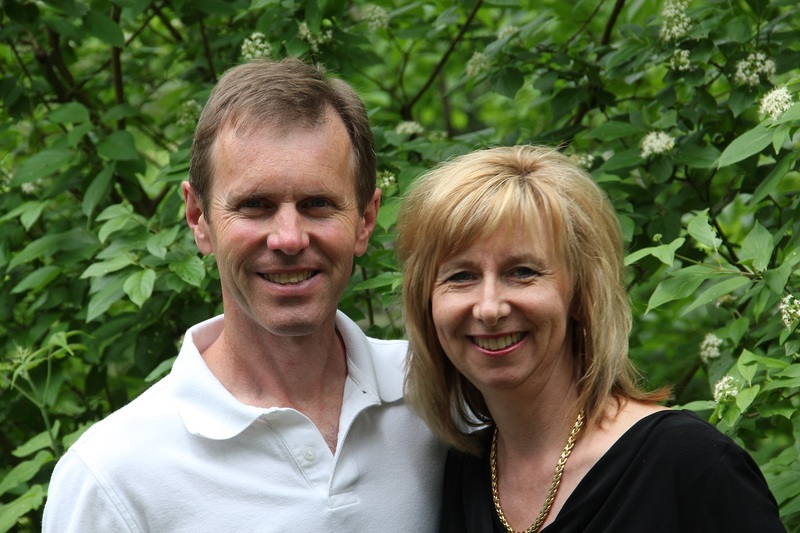 Since 2010 Gerald and Bev have also been very involved in international Home education development, having spoken on Home education and shared their homeschool journey and experience with parents, government officials and others in over 12 different countries around the world. Gerald has served as the chair of the Global Home Education Council since 2012. The Huebner’s are preparing to travel and speak on home education in Ukraine, Belarus and Russia in May 2018. Gerald is now retired having worked for over 37 years in senior management in the Manitoba department of agriculture. Gerald and Bev spend their time in Home education ministry provincially, nationally and internationally. Gerald and Bev greatly appreciate the ministry of MACHS and the unquestionable value of the ministry of the annual MACHS conference as a practical and real support to families across Manitoba. Len and Teresa have been homeschooling since 1997. Their 8 oldest children have completed their grade 12 education at home and several of them have gone on to post secondary education. They are currently homeschooling their 4 other children near Carman, Manitoba where they operate Heritage Resources out of their home. They have appreciated the work that MACHS has done over the years and are thankful to be part of a Christian organization in our province. 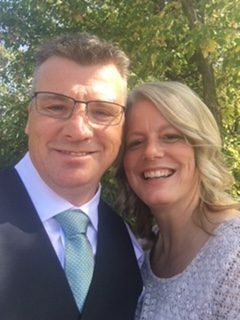 Chuck and Danea are raising seven children (born 1998 to 2017), farming and hosting field trips near Sanford, MB. They have been MACHS conference coordinators since 2015 and have been hosting the homeschool Field Day since 2013. They are part of a small church in St. Vital. They began homeschooling their oldest at kindergarten age, fifteen years ago, with a willingness to try it for a year and have continued ever since. Their methods have changed over the years and still includes several kinds of curriculum, but has settled on a format that uses literary classics in a group read-aloud setting to jump off into discussion and topical learning to teach kids how to ask the right questions. Two of their children have graduated from a home education. Chuck and Danea don’t see homeschooling as an educational alternative, but as a way of life that allows them to fulfill the mandate in Dt. 6, with the foundational goal of discipling their children for Christ. Kelly and Cheryl are the most recent couple to join the MACHS board. They have 2 adult children, their daughter is married and holds a Degree in Agronomy. 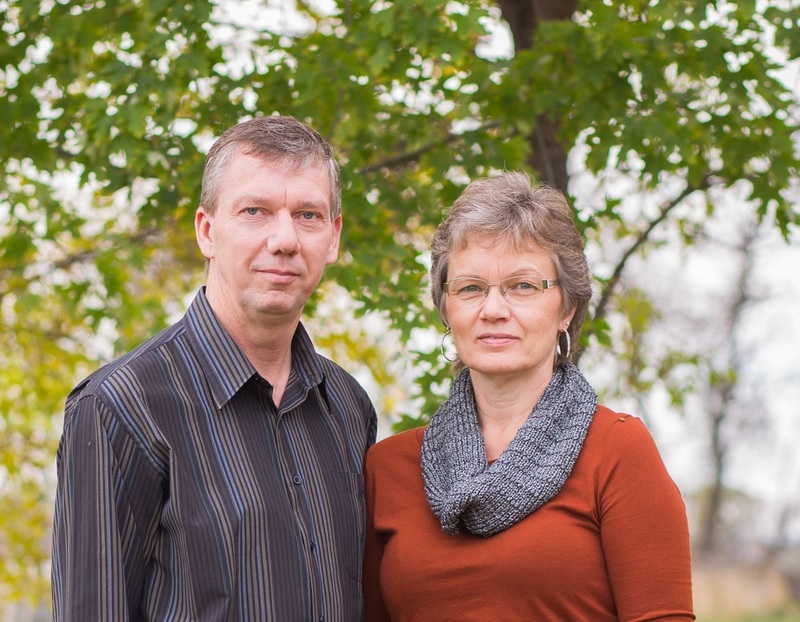 Their son, a recent homeschool grad, is the youngest egg farmer in Manitoba and is also pursuing his pilot’s license. 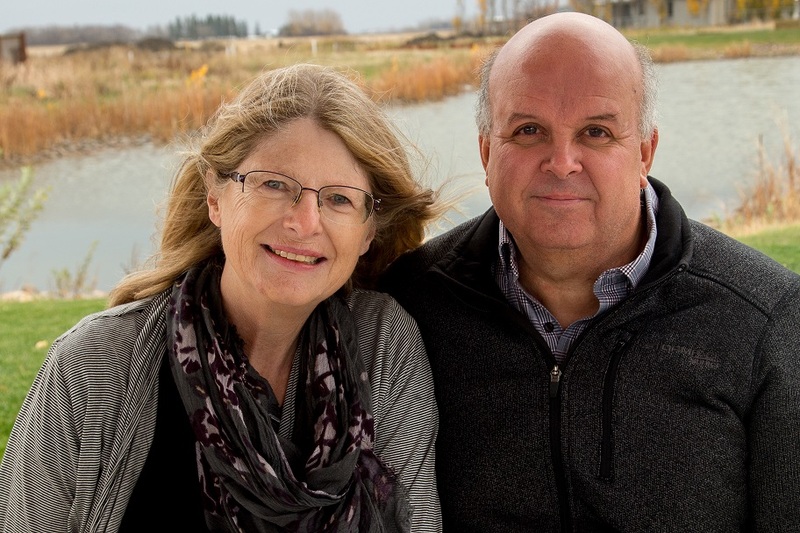 Working together on a multi-generation farm near Portage la Prairie, they have been married for 29 years and hold strong biblical and family values. After observing positive qualities in other families, they began to homeschool when their son was in Grade 6 as a one year trial and continued to graduation. They actively served in their local homeschool community being involved with moms night, gym night, library and art programs and continue to mentor and encouraging families. As alumni parents, they desire to serve on your behalf to promote and protect home education in Manitoba. Earl and Maureen have been married for 25 years and home educating for 13. They have four children, the oldest graduated and married. They are a fostering family who live in the beautiful town of Ste. Anne where Earl pastors. They have enjoyed the journey of home education as a way of life and discipleship for their family. Earl and Maureen have appreciated the direction and encouragement they have received from the ministry of MACHS and are thankful for the opportunity to serve the home educating community.